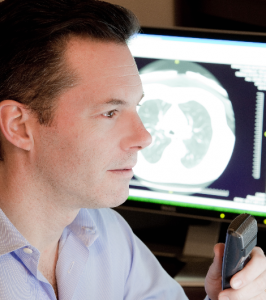 Radiologie PB endeavours to provide a quality approach. Our clinics are recognized by the Laboratoire de santé publique du Québec (LSPQ). Our mammogram centers are accredited by the Canadian Association of Radiologists (CAR) and are recognized as designated screening centers (CDD) by the Québec Breast Cancer Screening Program (PQDCS). Our network of clinics is recognized by Accreditation Canada since March 2014. To become a leader in private medical imaging by developing an innovative integrated network of clinics working closely with the public network.